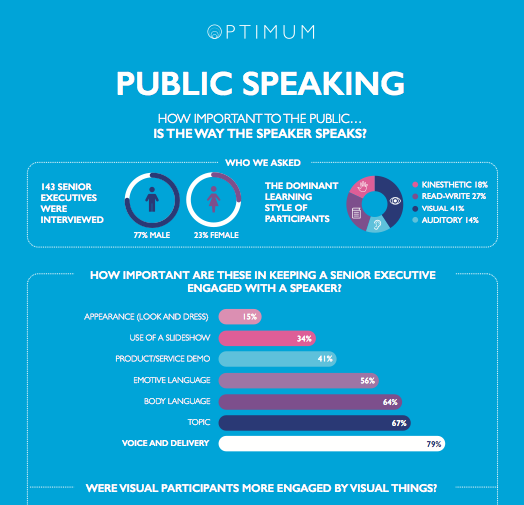 What are the different things that contribute to making a speaker interesting to us? From their voice, to their slideshow, this study compares different elements and then delves more deeply into what specifically makes a voice engaging. We actively conduct studies with different groups of people to dig deeper into what impact voice really has. Could your voice affect your chances of being hired? So many things can have an impact on who we hire and why, but how often do we distinguish between what influences us consciously and subconsciously? This study seeks to understand how much voice and delivery makes a difference to the decision to hire or not to hire. What impact does your voice have on your sales pipeline? With visuals out of the picture, what is it that takes you from an initial conversation to a business win? This study untangles outdated views of what can determine good or bad ‘performance’ in sales and looks specifically at the influence of voice.